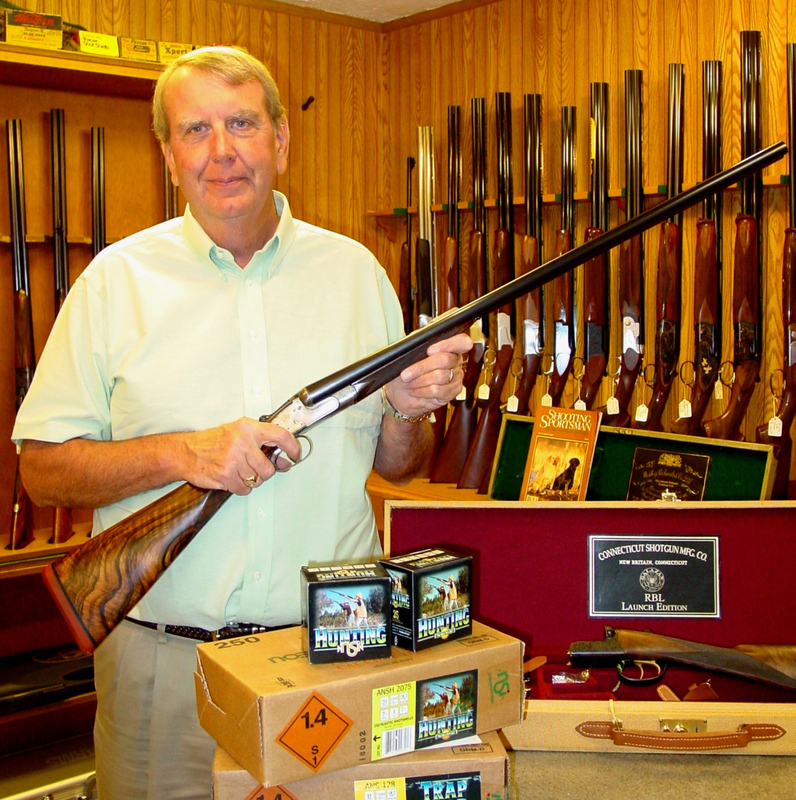 avid hunter, sporting clay enthusiast and shotgun appraiser. 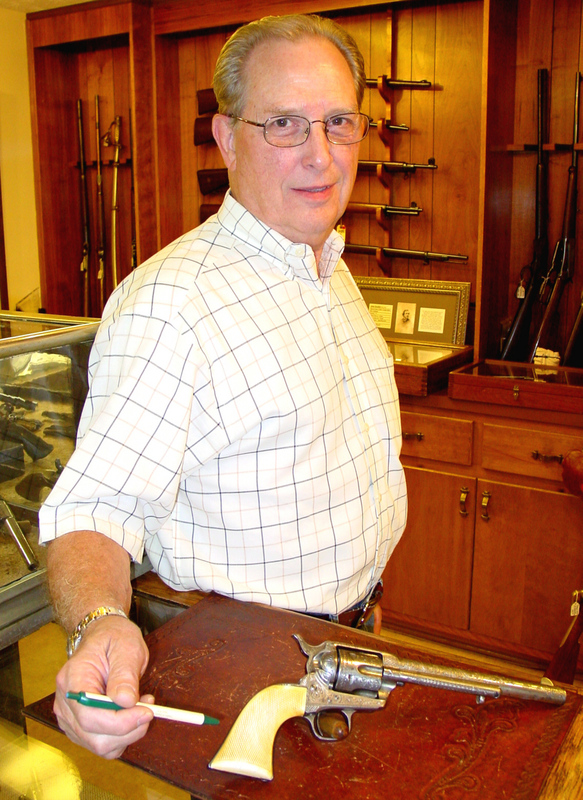 Co-owner and founder, Colt specialist and appraiser. 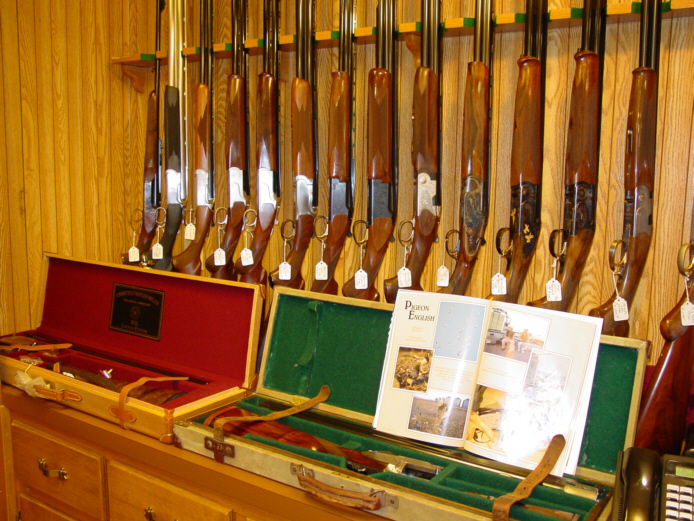 Like most of our friends in the firearms business, It was our almost daily association with shooting and hunting as youngsters that kindled Rees' and my interest in gun collecting, and this inevitably led to the buying and selling of guns to support our hobby. In fact, that's how we met 44 years ago - Rees trying to sell me a worn out German luger at a local gun show so he could buy a better one! From this chance meeting, we became friends, started attending shows together and soon decided to chuck our fledgling careers and go into the gun business full time. While occasionally questioning our wisdom, it was a decision that neither of us has ever regretted, and in a short few months from now, we will begin our 40th year together as partners. We were fortunate to have different interests. Rees primarily collected Lugers and I loved the Colts. We very seldom had an argument about what one of us wanted to keep. 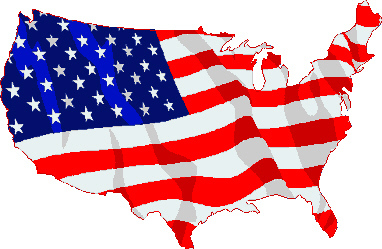 At the same time, we learned from each other, and broadened our fields of reference. In some areas, we overlapped, and learned together. We felt from the beginning that we should handle modern guns as well as collectibles to have a broader base for financial stability. 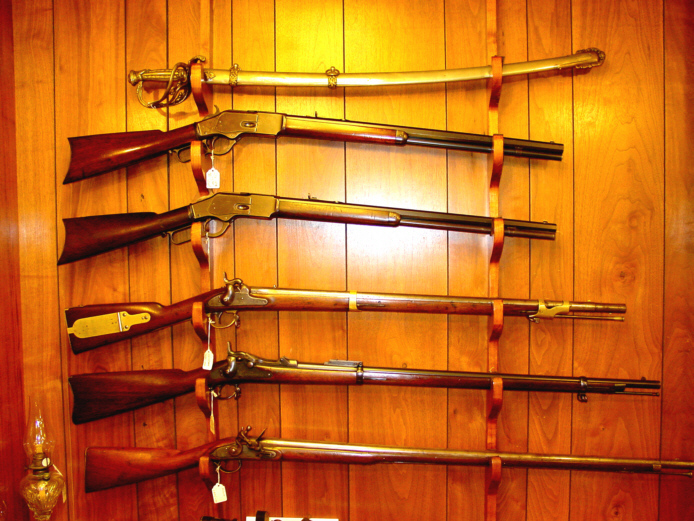 Lexington had its share of collectors, and almost everyone in Central Kentucky owned guns. 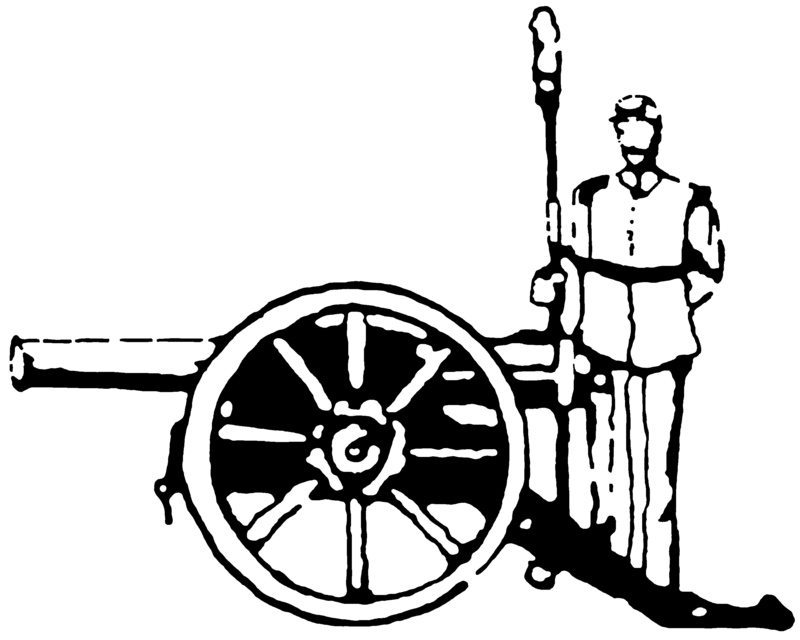 Historically, our state was famous for its long riflemen and Indian hunting parties drawn by its abundance of game. 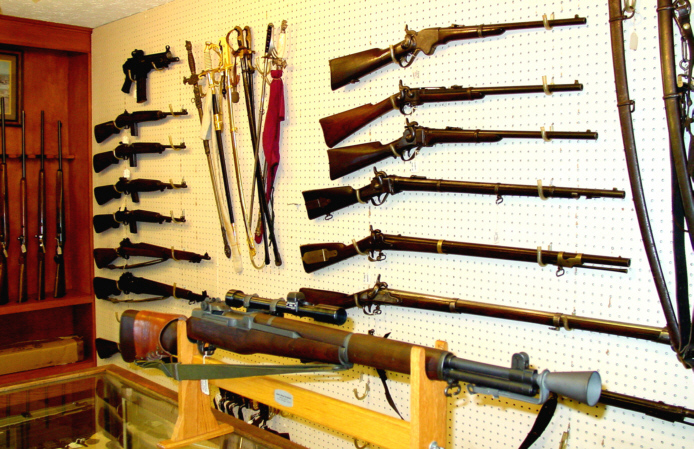 We also knew that one mans' "old" gun was another's antique, and that to get the trade - ins, we needed the new ones. 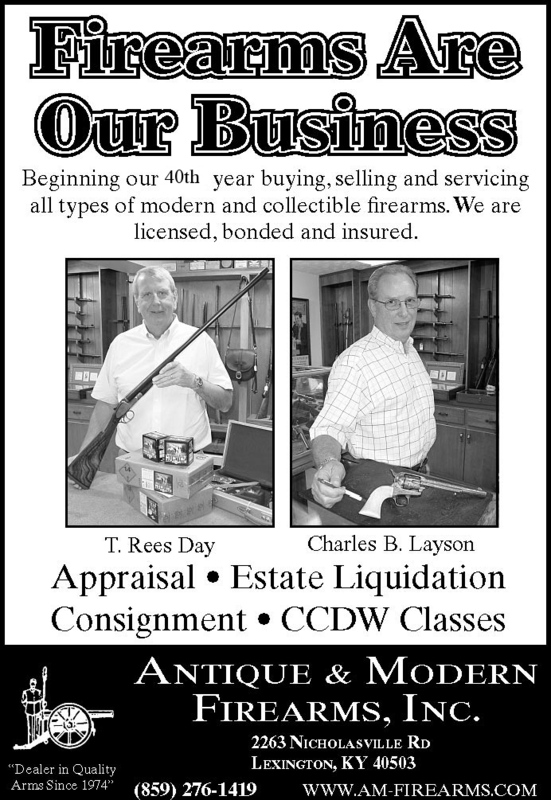 So we opened for business July 8th, 1974 with 18 new handguns, 15 shotguns and rifles, and about two dozen pieces from our own collections. On weekends we were fairly busy, during the week, we each took one day off, leaving the other alone all day. Some days, no one would come in. Some days, we couldn't go to the bathroom. I remember we calculated our total monthly overhead to be $1200 that first year, and that included our salaries! We were lucky. As the Vietnam war wound down, the economy boomed. Inflation went into high gear, and guns like everything else, increased in value monthly, creating both buyers and sellers. 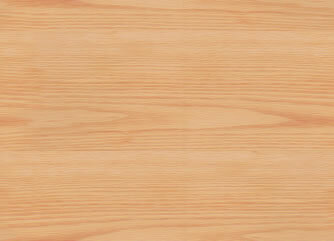 We were able to hire a friend to help us. That friend, Rudd Brown, retired after being with us 26 years. He had worked for Kerr's in Los Angeles for 12 years before coming to Kentucky, and he gave us expertise in the fields of riflery, gunsmithing and muzzle loading that neither Rees or I had. Over the years, we've had our share of interesting guns, many of which came right out of the local landscape, from a Walker Colt that was brought in to be re-blued by the former owner, to one of the five known panel engraved Single Actions, still new and unfired in its original 1879 presentation case. But the story I like the best is about a little .32 automatic. A young man appeared one morning and wanted to sell an engraved, pearl griped model 1910 Savage. 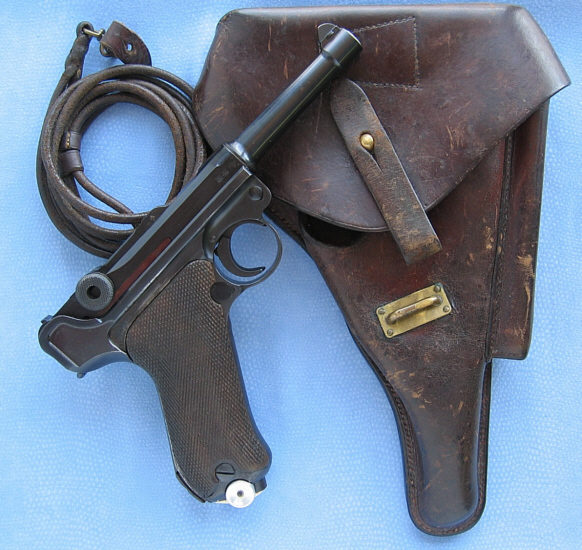 The gun was very nice and quite rare, but what really got our attention was the name on the back strap -"Col. W. F. Cody". Being immediately suspicious of the gun and the boy, we asked him if he knew who W. F. Cody was and how had he come into possession of the gun. "Sure he said, "Buffalo Bill" - "he was my grandfather's neighbor in Cody Wyoming". He went on to say that Bill Cody had given the gun to his grandfather, as they were close friends, and he had inherited it, but now needed some money more than the gun. While I continued to talk to the young fellow about his grandfather, Rees, on a long shot went back into our office and called Savage Arms. Did they even have a historical department? Could they look up a 1910 serial number? And - - bingo! The voice on the other end of the line said "Well, that's a good one! 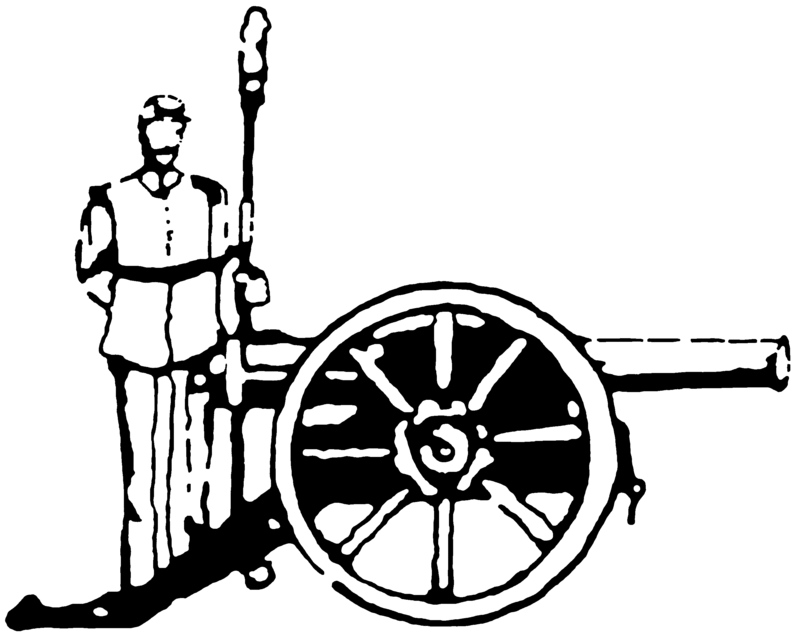 We shipped that gun to William F. Cody in Cody Wyoming on August 12th, 1911. Over-joyed, we paid the young man his asking price, got him to sign a bill of sale, and took the rest of the day off. Today, the gun is on loan and can be seen at the Cody Museum. We now have five employees and attend twenty five shows a year. 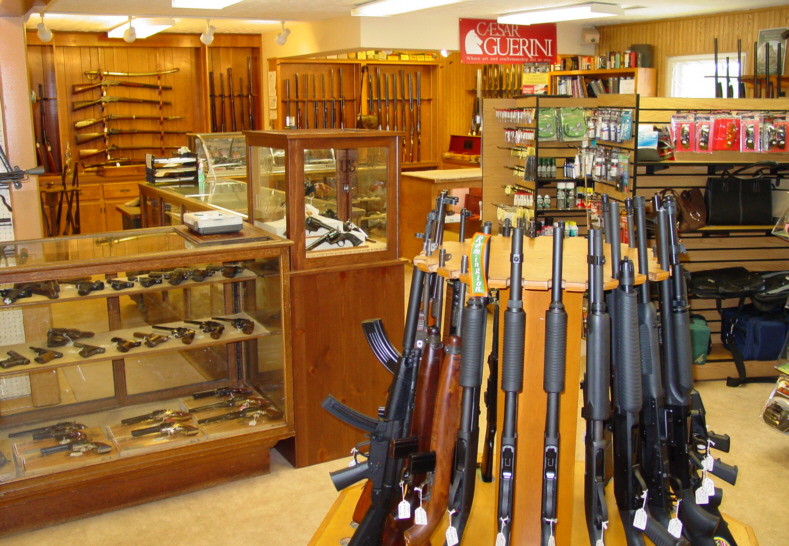 Our inventory includes a wide variety of new, used and collectable firearms. From premium grade Beretta shotguns to revolving Colt muskets; from the newest Kimber Gold Match 45's to Revolutionary War flintlock Kentucky pistols.